I hope you've been saving up, because your dream house just went on the market, and you need to own it. 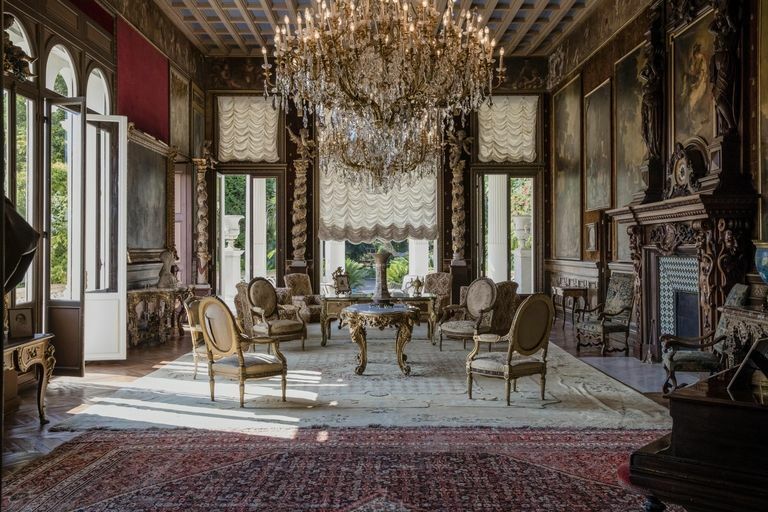 The Villa Les Cèdres is a 187-year-old mansion now for sale along the coast of Saint-Jean-Cap-Ferrat in the South of France, and it's fancy AF. Like, that expression might annoy you, but I want to know how else I'm supposed to describe this super manse. Bloomberg reports that house is a 18,000-square-foot, 14-bedroom mansion on 35 acres, and is gilded and gorgeous. 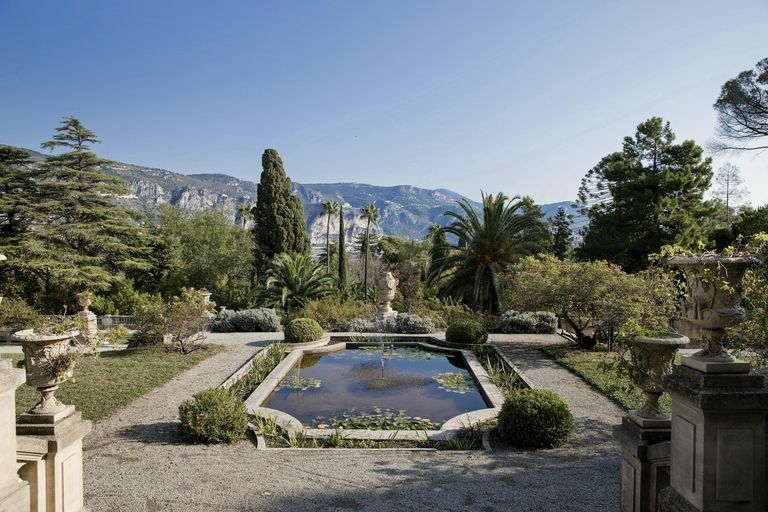 It was built in 1830, originally purchased in 1850 and was a working olive tree farm owned by the mayor of Villefranche-sur-Mer. 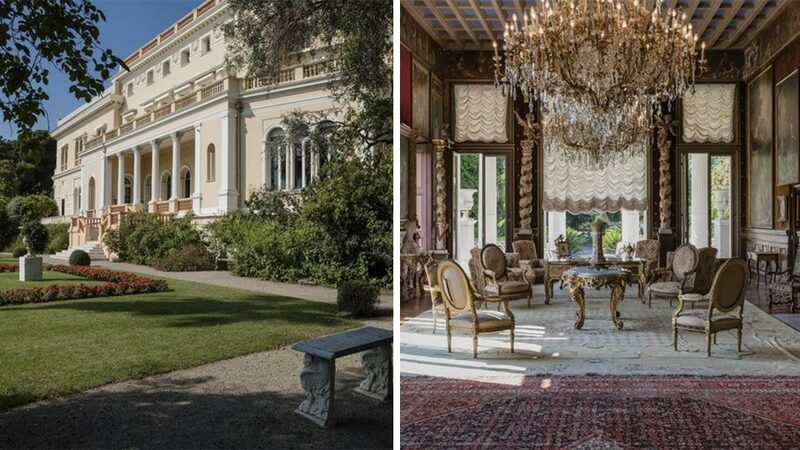 From there, it was sold by the mayor's family to the Belgian King Leopold II in 1904, who, as Bloomberg explains, was "made stupendously rich by his exploitation of mineral resources and rubber trees in the Congo Free State (now the Democratic Republic of Congo)." 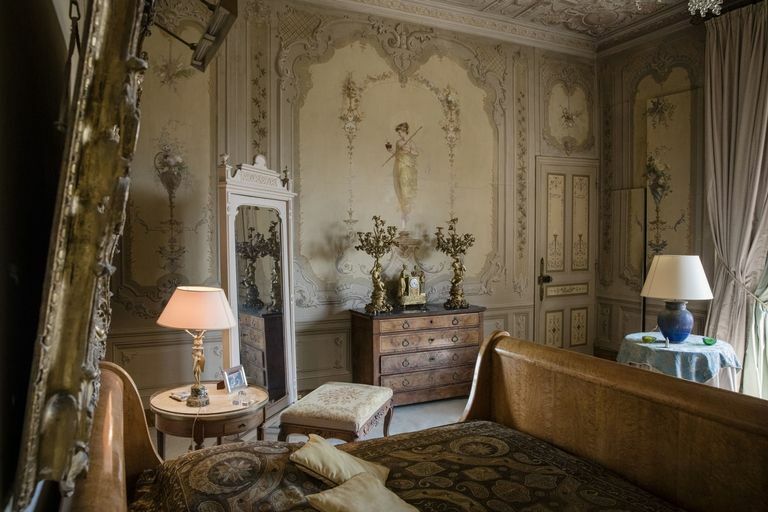 After Leopold's death, Villa Les Cèdres was acquired by the Marnier-Lapostolle in 1924. They're best known for making the delicious Grand Marnier liqueur, a blend of cognac and triple sec, and loved to cultivate exotic plants on the ground. Ooh la la. It was in the family until 2016, when Davide Campari-Milano Spa acquired Société des Produits Marnier Lapostolle (SPML), Grand Marnier’s parent company. It's listed at €350 million ($410 million), and is being handled by a steering committee of five family members from Marnier and Di Fede. You putting in a bid? See the rest of the photos at Bloomberg.